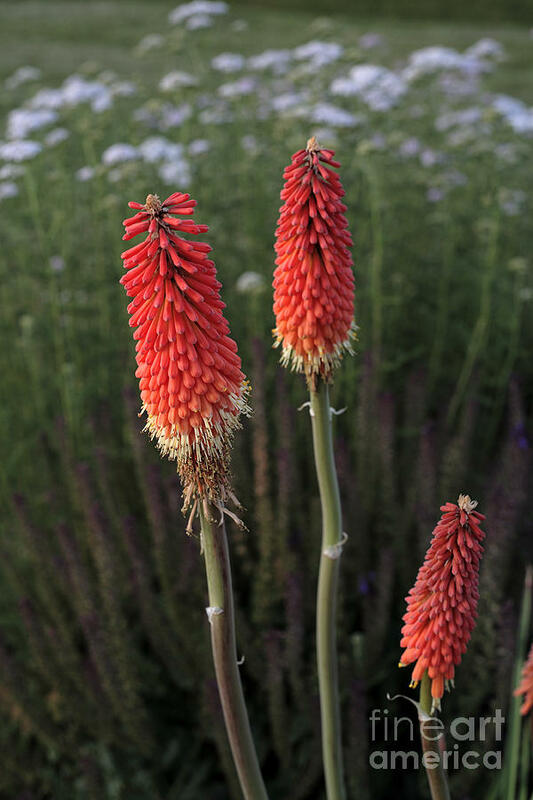 Red Hot Pokers is a photograph by William Kuta which was uploaded on October 7th, 2010. Beautiful color contrast! Very interesting plant, one I've not seen before.